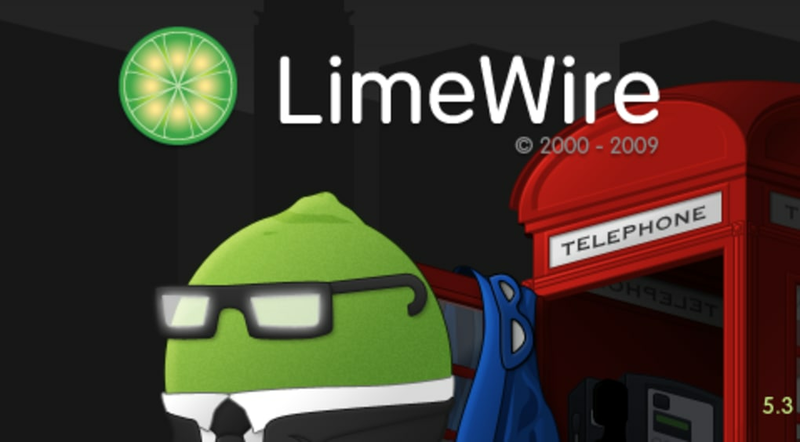 Limewire is no longer available, due to a court-ordered injunction requiring it to cease all operations. 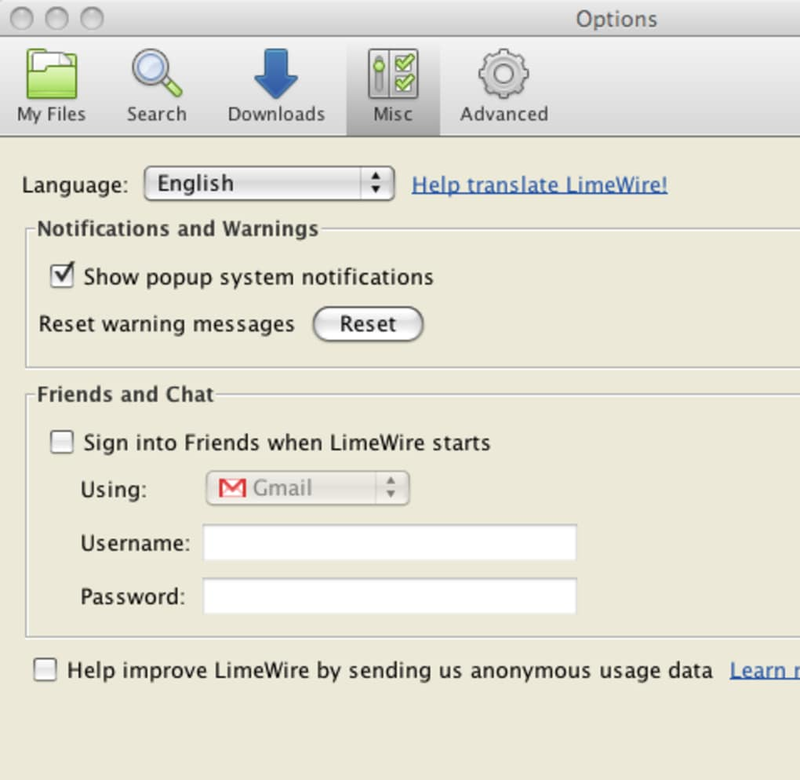 LimeWire is one of the most popular peer-to-peer file sharing apps out there based on the Gnutella file sharing network. 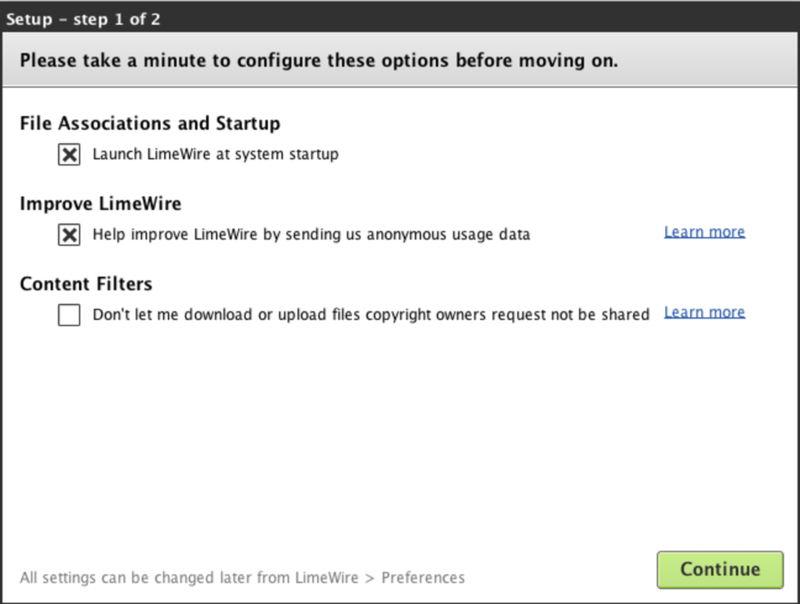 However, like Vuze before it, LimeWire appears to be encouraging legal downloads with the LimeWire Store. The library is so far a little limited compared to competitor download stores, but we expect this will expand. Otherwise it's business as usual on LimeWire all via a simple and and clear interface. 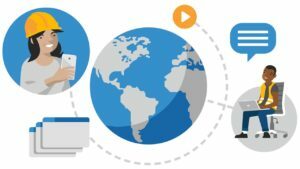 The latest design makes scanning your search results much easier, and downloading files is totally intuitive. The inbuilt player is still unintrusive and useful for checking audio and video files, but no more. 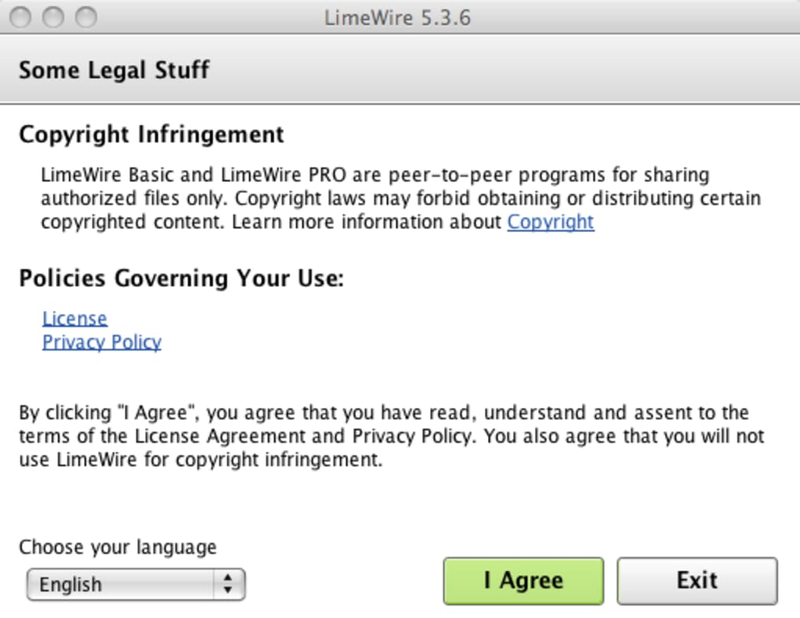 As mentioned earlier, LimeWire goes out of it's way to check you are aware of the legal implications of illegal filesharing and on installation you have to agree to not infringe copyright, and if you download a file for which LimeWire can't find a license you will be warned and can stop or continue at your own discretion. The friends function has been much improved. 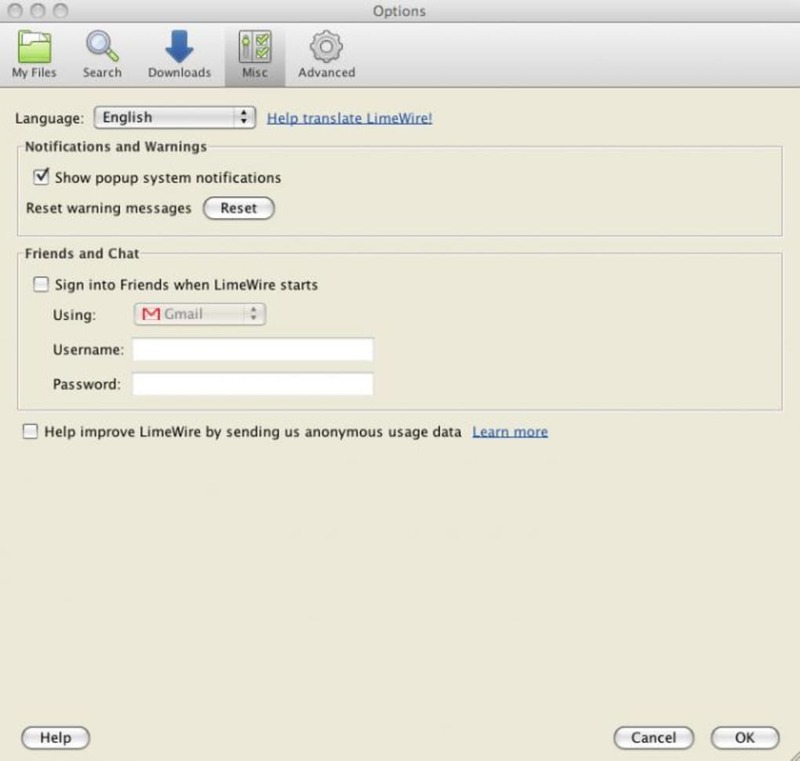 You can sign in with your Gmail, Jabber or LiveJournal accounts, and share files between any of your friends there who are also on LimeWire. 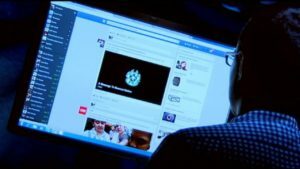 This is much easier than tapping out IP addresses, and if enough of your friends use LimeWire, it could become great community sharing tool. 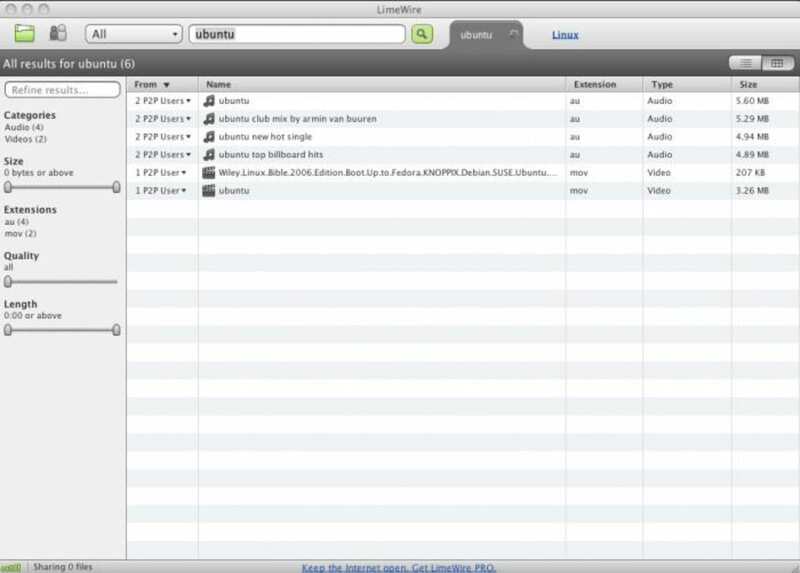 LimeWire searches remain within the Gnutella P2P network, but you can open torrent files with it, and it functions very well as a torrent download client. This is not the most advertised feature of LimeWire, which may a way of keeping legal challenges at bay, but it's a shame that you can't search for torrents within the program. 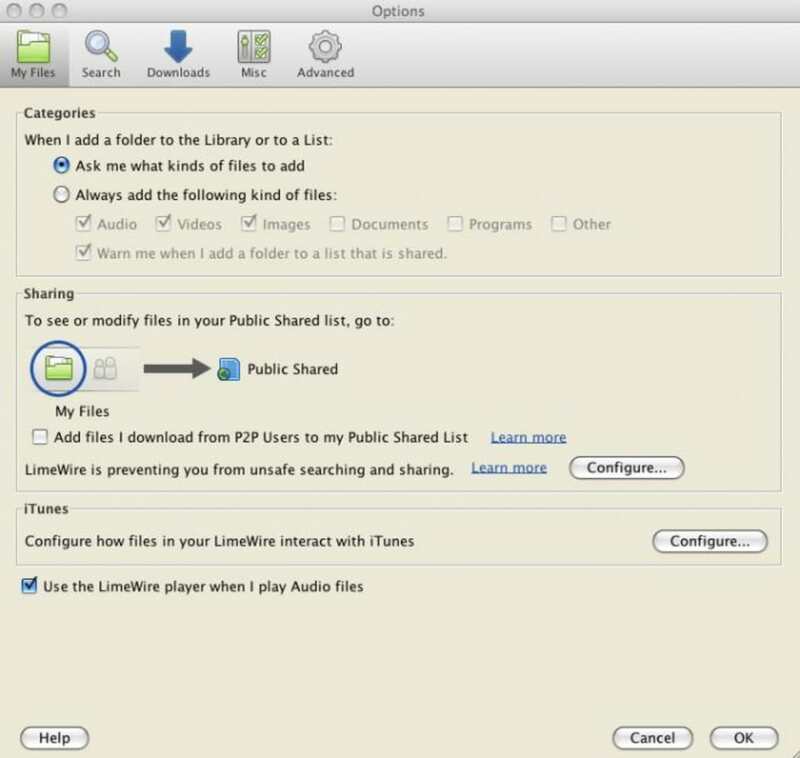 LimeWire is one of the simplest, most legal and user friendly P2P file sharing applications out there. The best video player available. . Best: Lightning fast. Simple to use. Beautiful default interface. Works straight out of the box. Free. 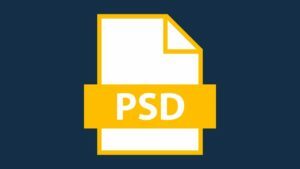 Number of good add-ons is limited. Not as customizable as Firefox. The New Downside to Limewire. 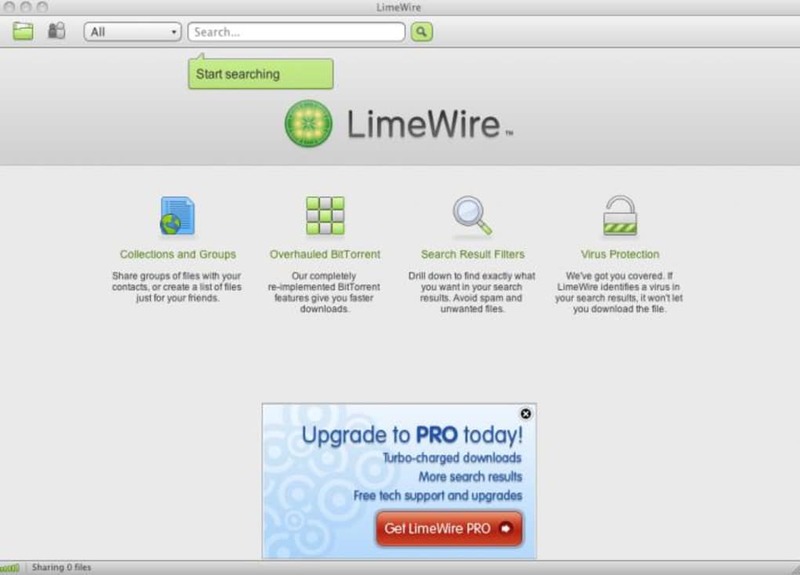 I have been a Limewire Pro fan for years. 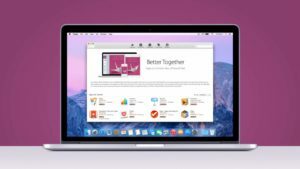 I never had a problem with this software on my macbook pro until recently. When installed on my mac, it interferes with all other software. I attempted this five separate time with the same bad result each time. This review is the only method I could find to open the webmaster's eyes concerning this. I know for a fact that I am not the only one experiencing this. Please join me and notify the webmaster.